Finding the right Soldotna mortgage company makes all the difference when buying a home. Why stress over the numbers and paperwork, when you can relax and let us handle the legwork for you. Whether you&apos;re a first-time home buyer, real estate investor, or simply moving to a new home, our in-house financing and variety of loan options will ensure that you receive the best mortgage program for your unique needs. 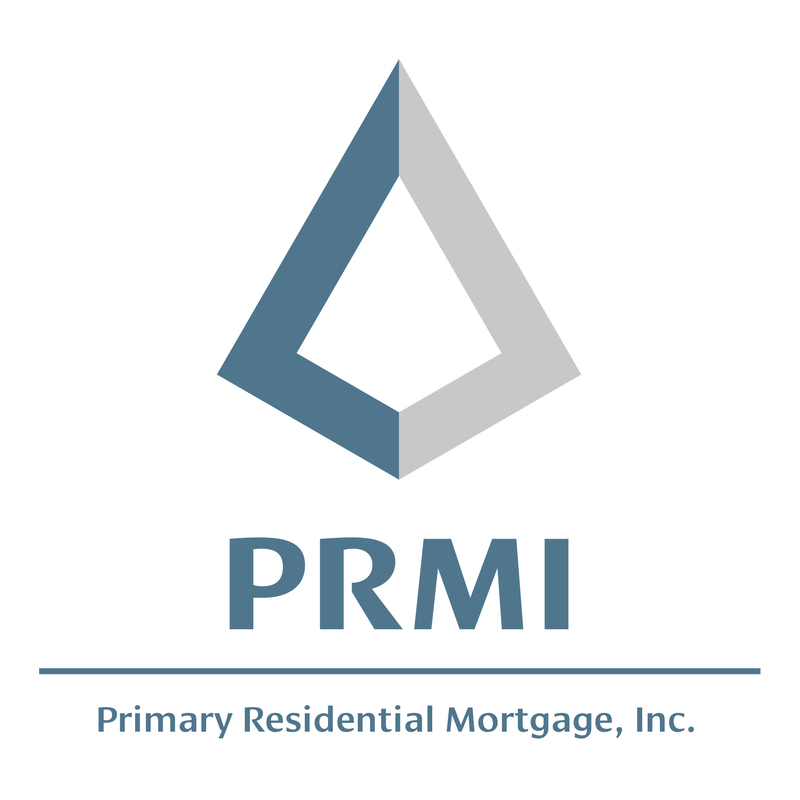 Reviews for Primary Residential Mortgage, Inc.